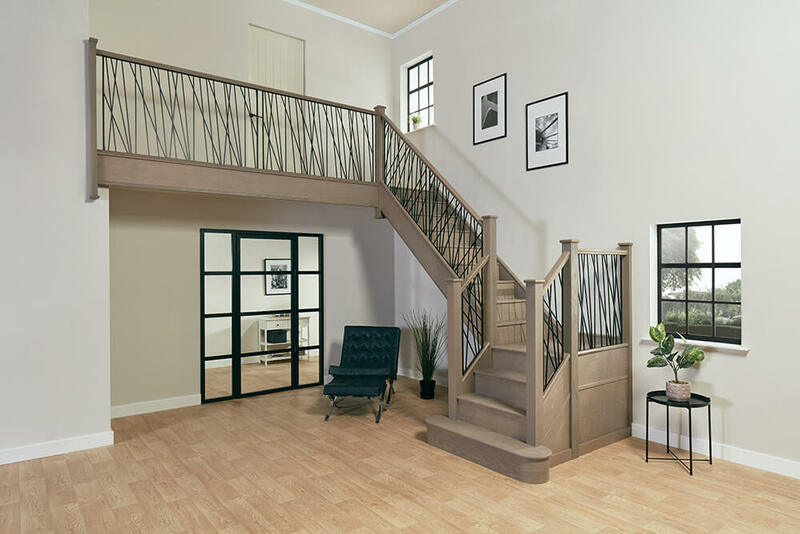 Whether you’re converting a loft or basement or you’re redesigning your hallway, renovating staircases can transform the look and feel of your entire space. The good news is it’s an easy process – a staircase renovation can happen quickly and cleanly without any structural upheaval. If your staircase is the first piece of furniture your visitors see, you’ll want to create an impactful first impression. With so many design options and materials available you can opt for a look that chimes seamlessly with the period of your property or you could choose a unique and unusual design that reflects your personality. Each staircase is entirely bespoke and engineered to fit your space precisely. 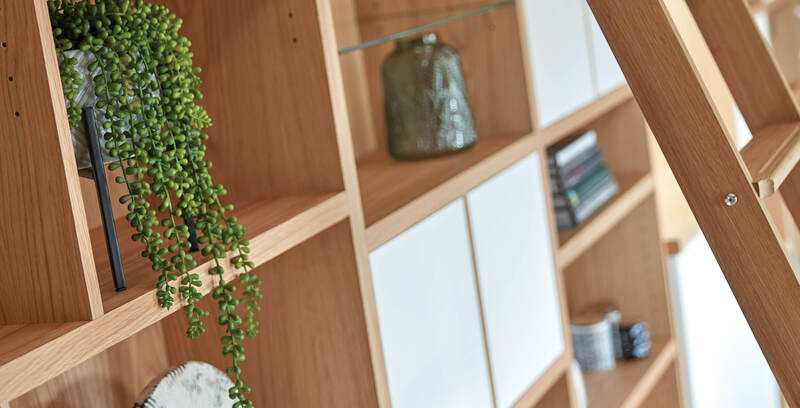 So even if you have sloping ceilings, quirky alcoves or awkward turns, each piece is precision engineered to consider the shape and size of your staircase for a millimetre perfect fit. A beautiful staircase can improve the look of every entrance. From grand spaces with stately staircases to smaller hallways, the right design and materials can give the illusion of more space and increase the flow of natural daylight. 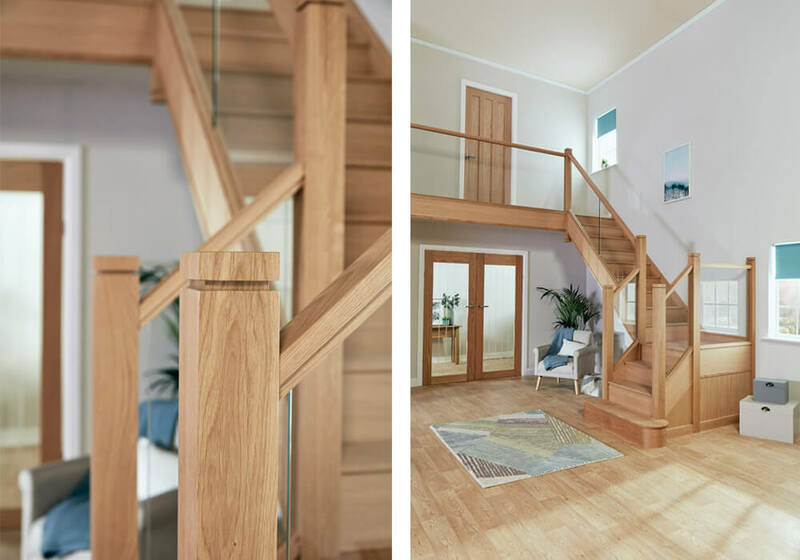 When renovating staircases consider the look you want to achieve and choose the materials you need to create it using natural timber, steel or glass. By fitting brand new bannisters, refreshing treads or installing spindles, the whole staircase area can be transformed. 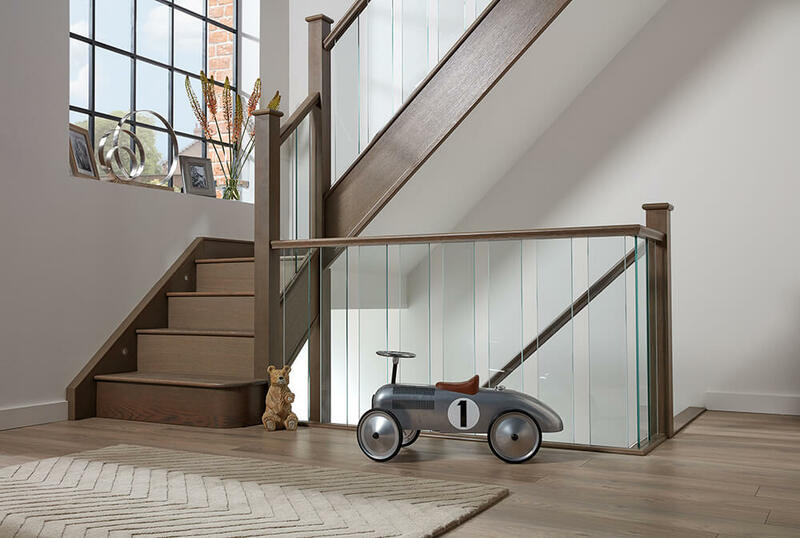 There are endless decorative touches to choose from such as twisted oak or wrought iron spindles for traditional elegance, or glass balustrades for a fresh, modern feel. Glass is a popular solution especially if you want your hallway to feel larger and more open – it can also be used in recessed spaces to enhance the flow of light through darker areas. 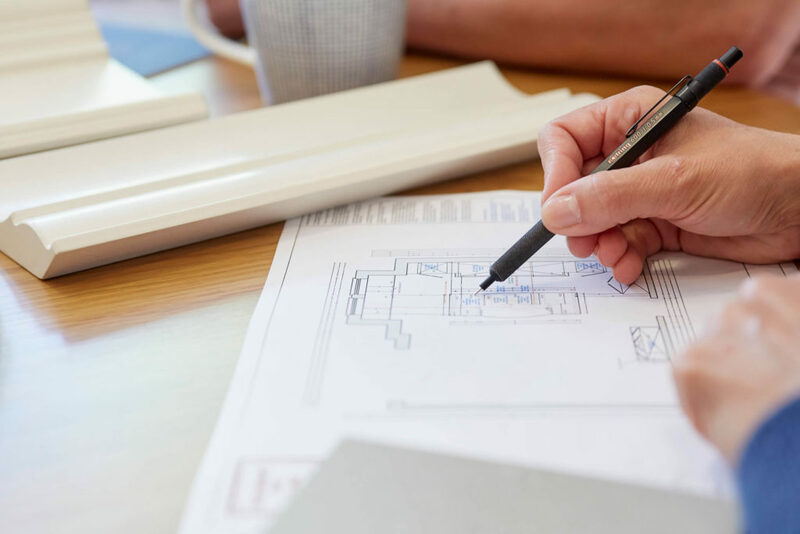 If you would like a little advice with a fresh pair of eyes, consider a free, no-obligation design visit with a professional staircase designer. 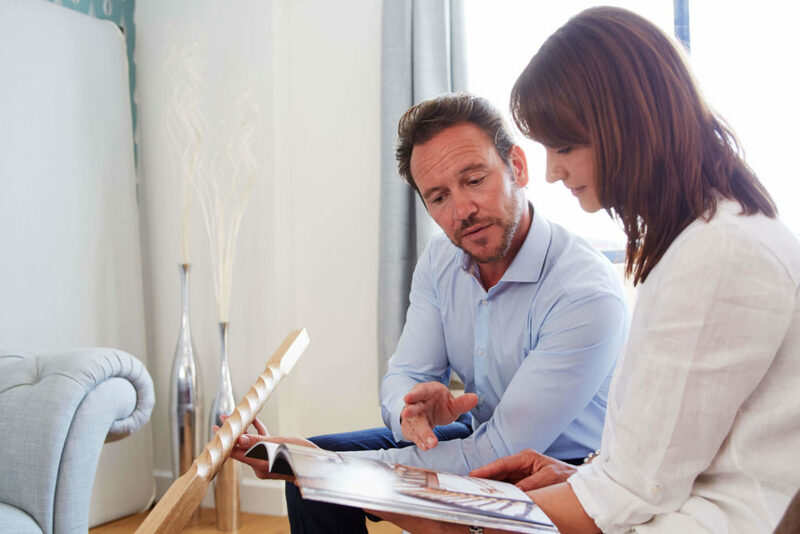 They will listen to your ideas, introduce you to features you may not have thought about, appraise your space and discuss the best solutions for your home and budget. A staircase renovation could be one of the best investments you make – it can certainly give your home renewed style and even add value to your property.